The Real Estate (Dealers and Developers) Act defines a salesman as an individual who engages in the practice of real estate, as an agent of, or subject to the direction, control or management of a real estate dealer. Successful completion of the 108 hour Pre-licensing Salesman's Part-time Course at the Real Estate Training Institute. Application Fee of J$9,000.00 (Increase fee effective April 01, 2019). Payment Options. Employment letter by the dealer to which he/she will be employed and licenced. 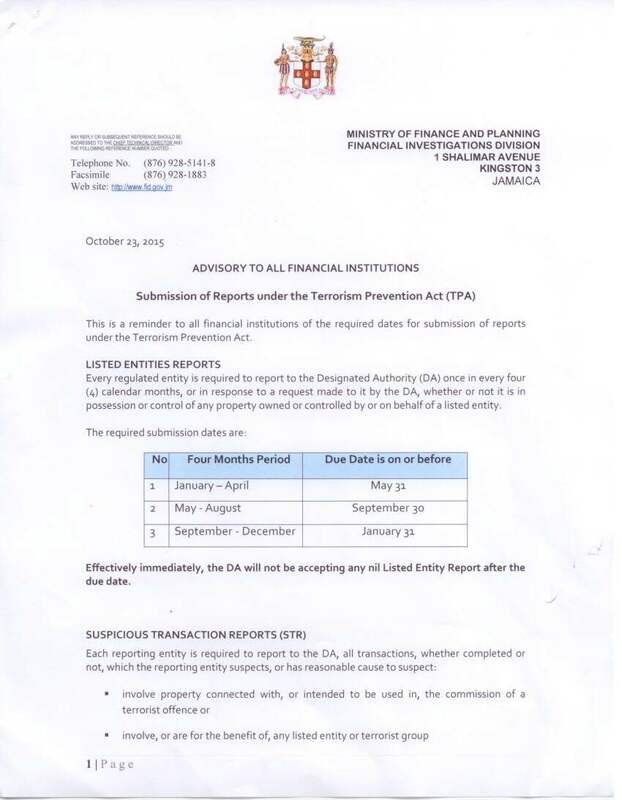 NB: where a qualified applicant has applied to register as a dealer or a salesman but is not a Jamaican, the Real Estate Board will issue a provisional approval to submission of proof of work permit. Final approval for registration and licencing will not be given until the applicant has provided a work permit. Application Fee of J$12,000.00. Payment Options. A Licence fee of twenty-two thousand dollars ($22,000.00) is required if application is approved.